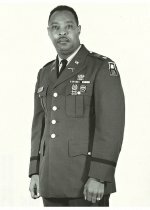 APRIL 9--"Friday Photo Fun" contest entrants this week had to examine an official U.S. Army portrait--to which we added a strategically placed red dot--and identify the enlisted man. More than 1100 readers submitted guesses, with many entrants tabbing gents like Morgan Freeman, Michael Steele, Colin Powell, and Dr. Conrad Murray. 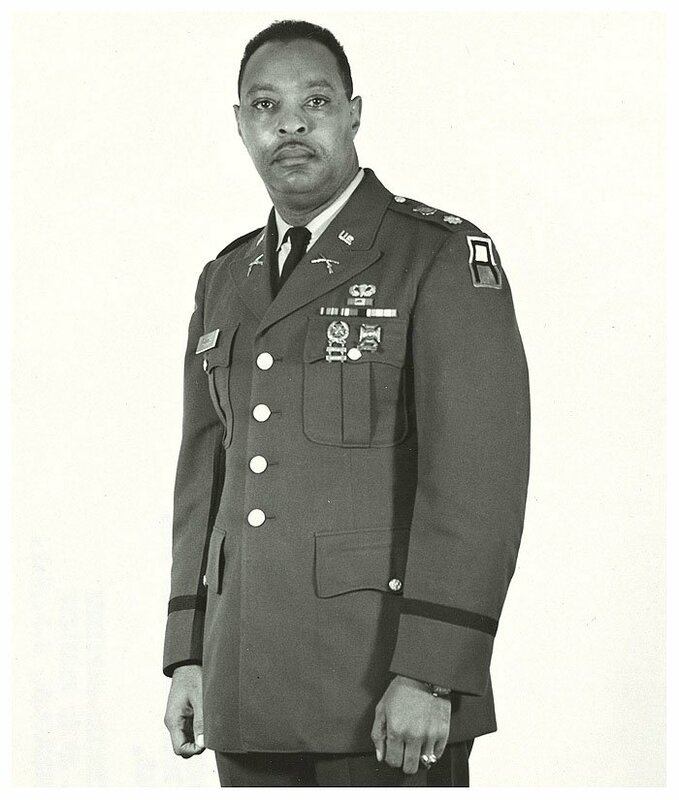 But armed with the hint that the name of the veteran in question has recently been in the news, tons of contestants correctly named Earl Woods, father of Tiger, as the man in the uniform. 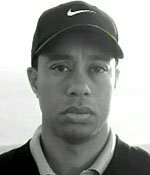 The late Woods (or at least his voice) was reanimated this week in a Nike TV commercial timed to coincide with his son's appearance at the Masters golf tournament.